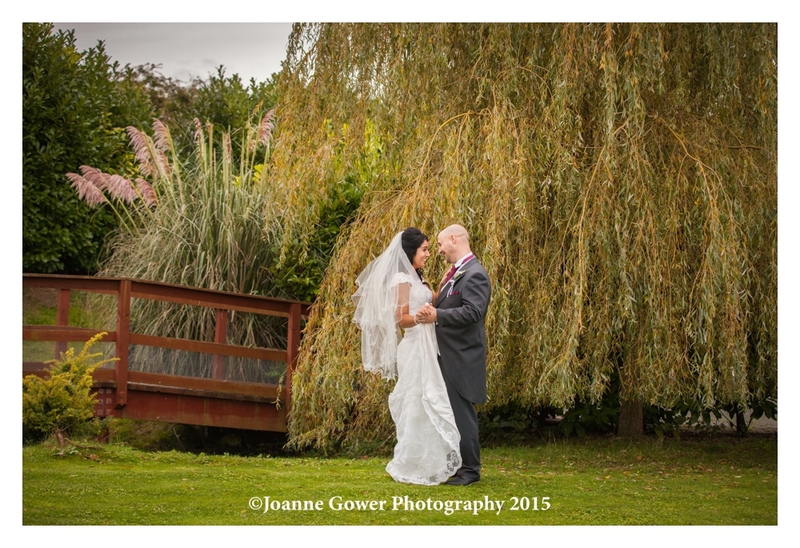 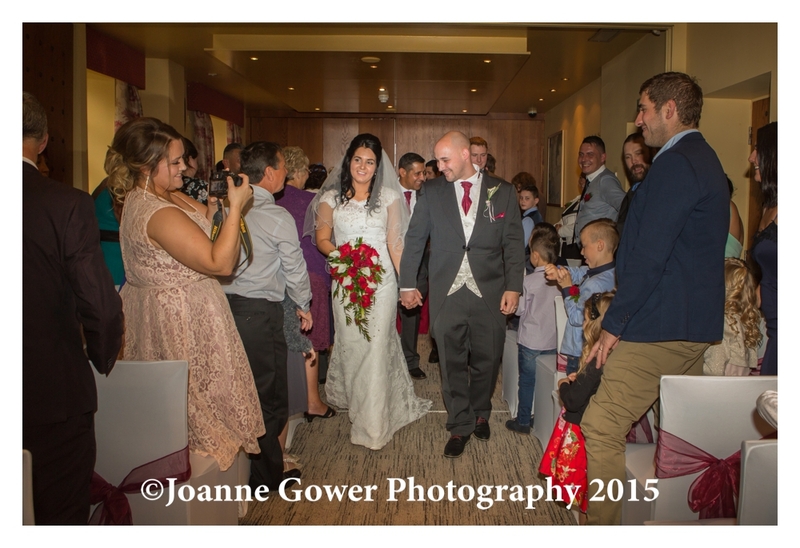 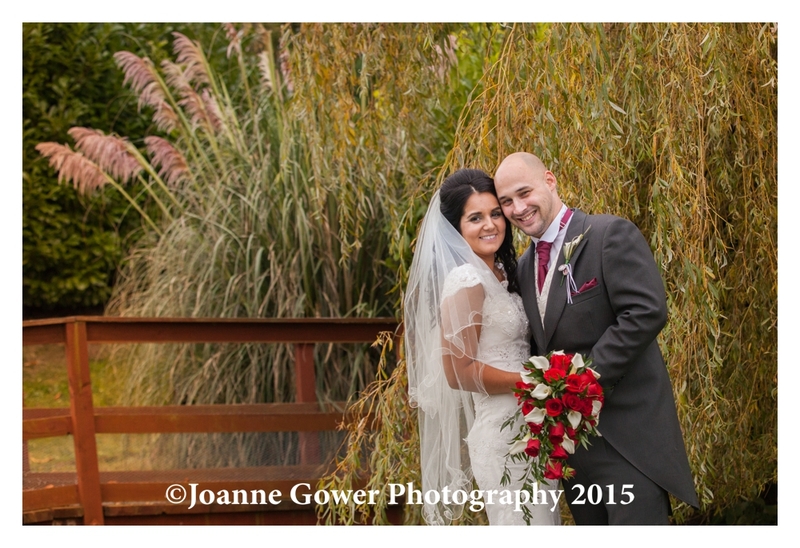 Congratulations to Leigh and Marc who were married yesterday at Lazaat Restaurant. 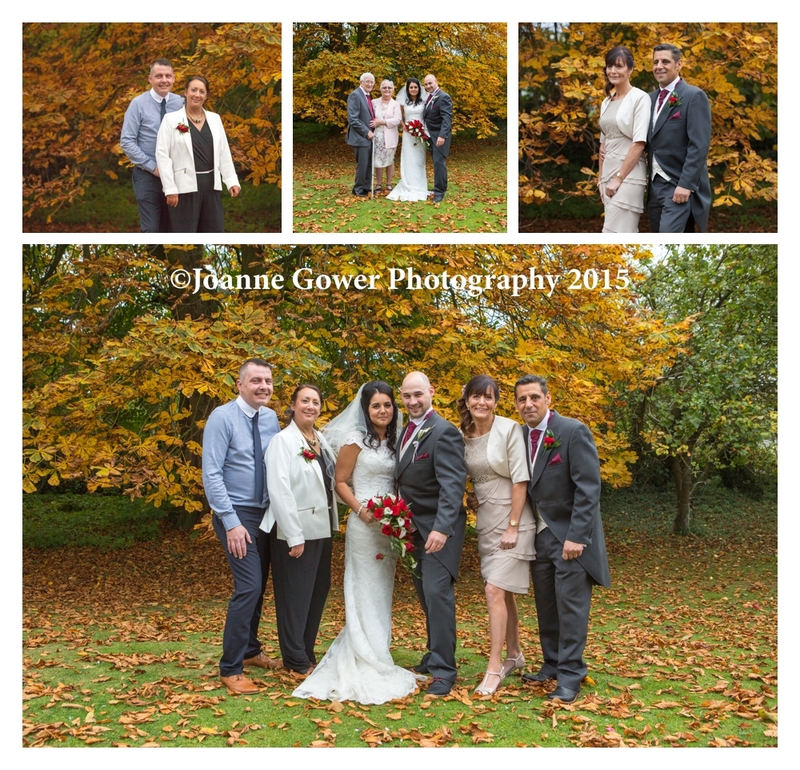 We had a really lovely day with them and their family and friends despite the rain. 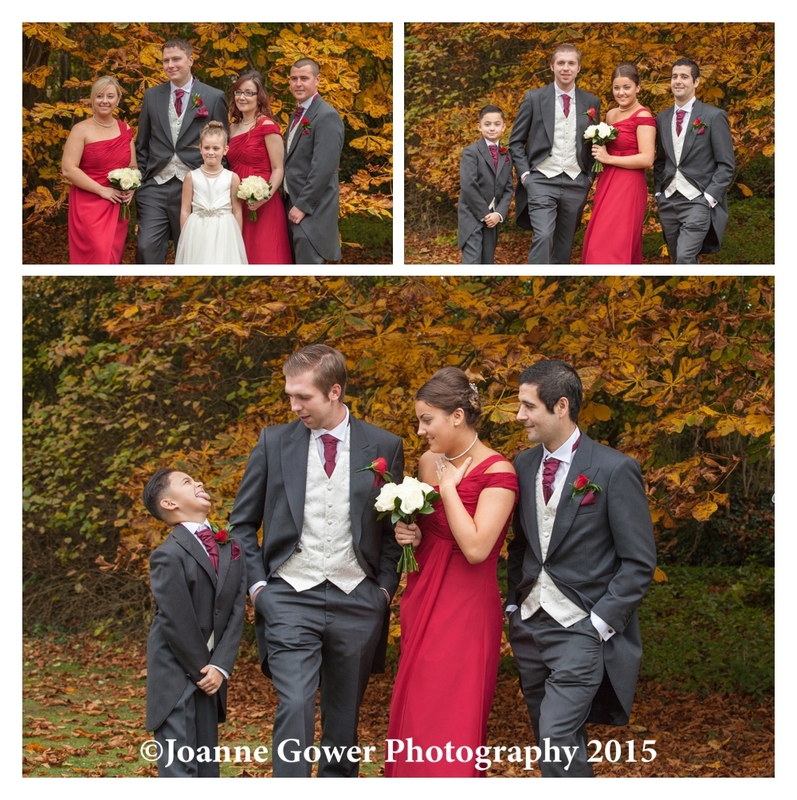 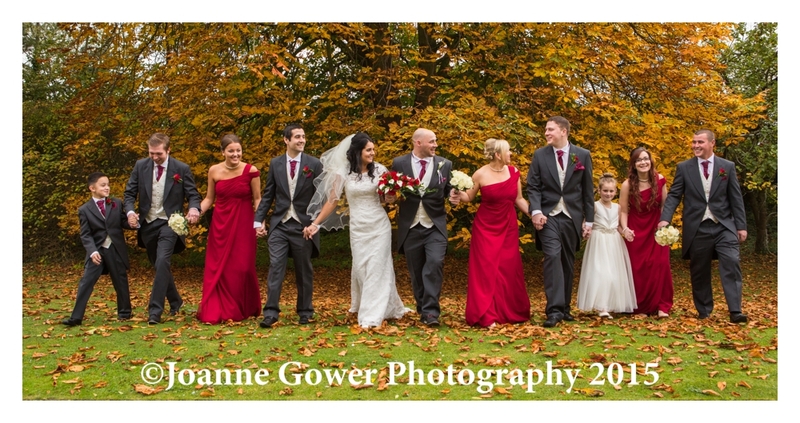 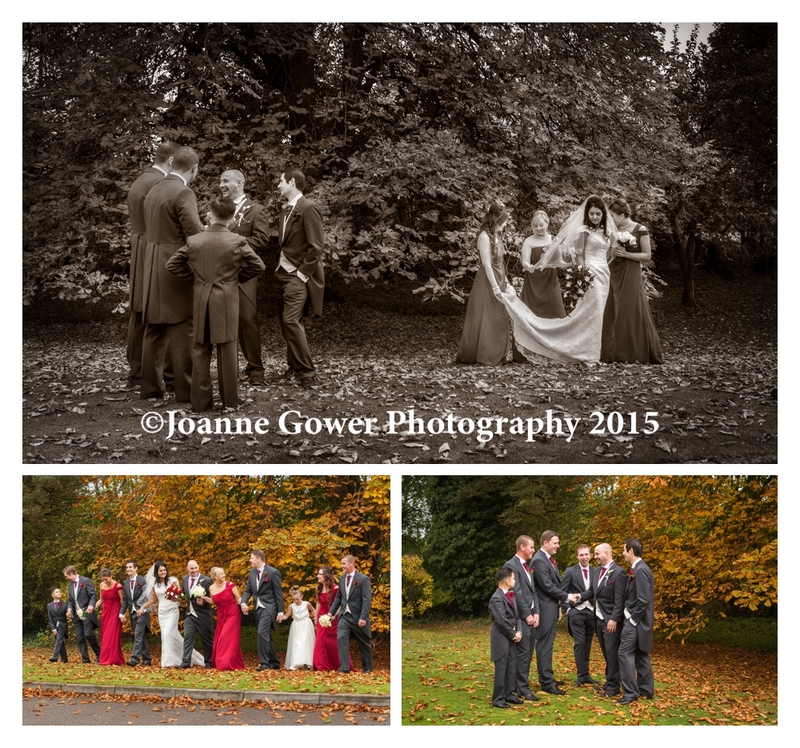 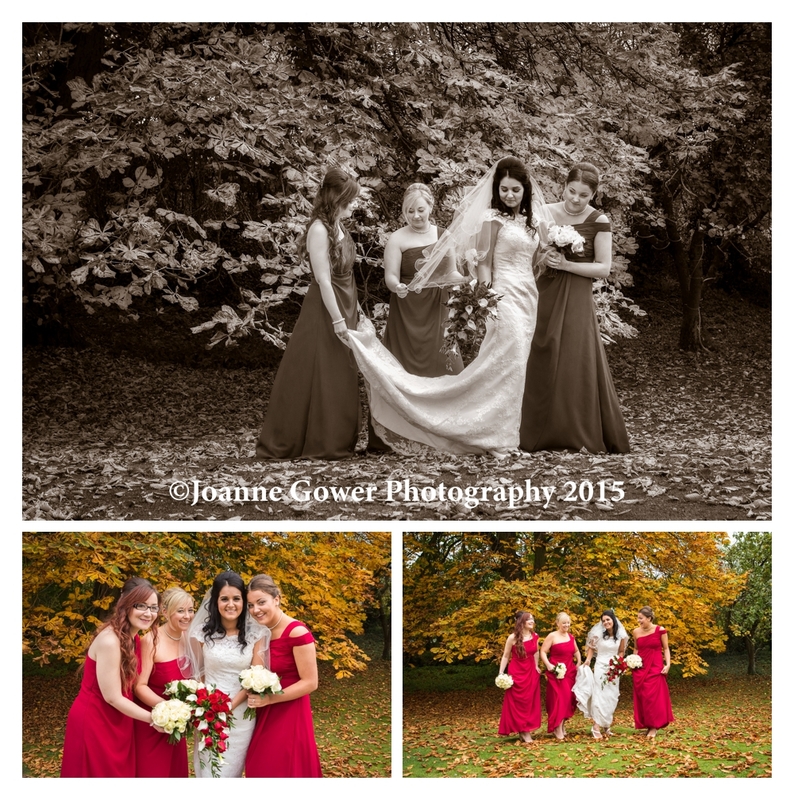 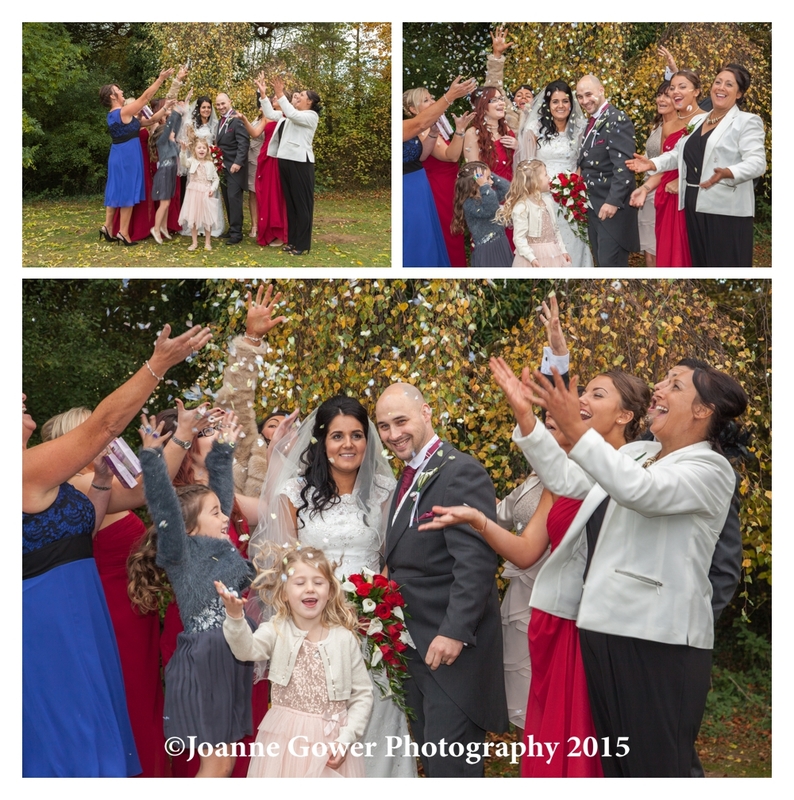 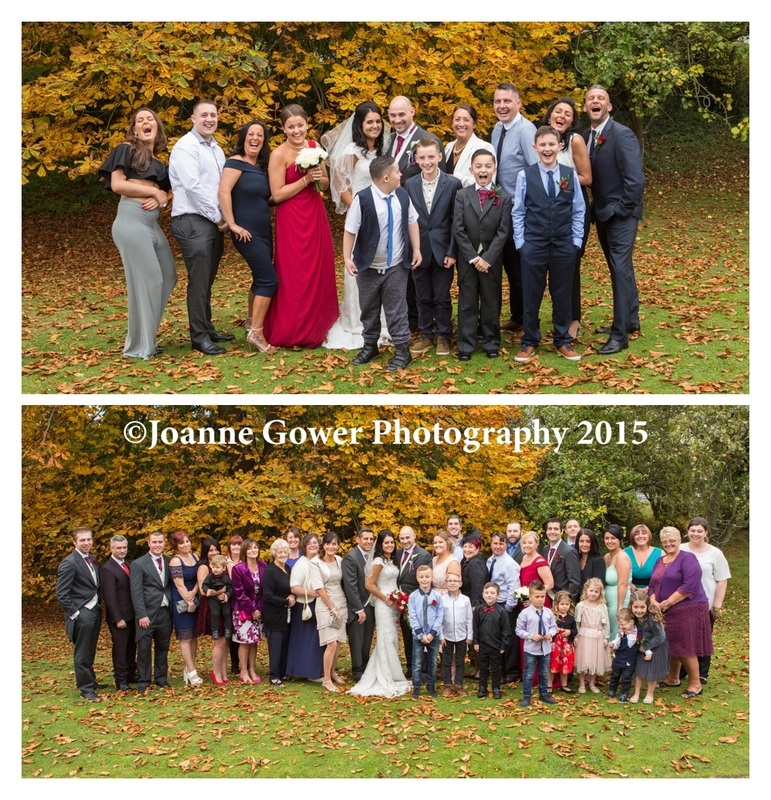 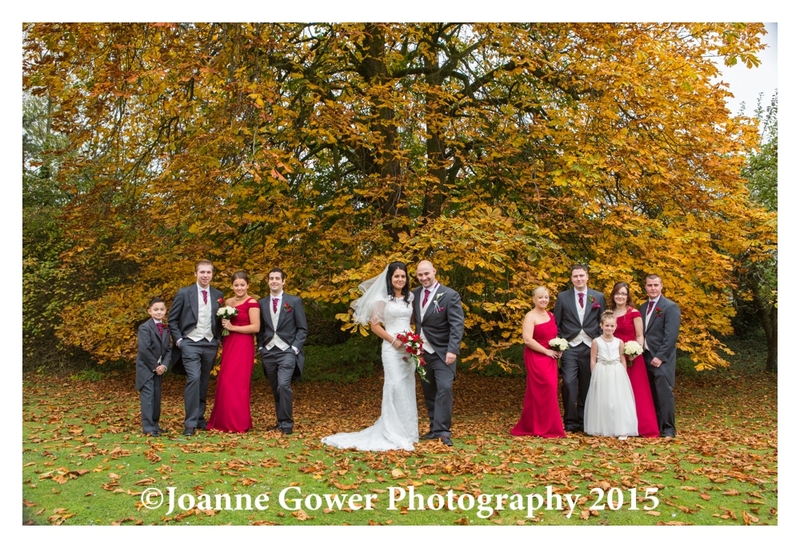 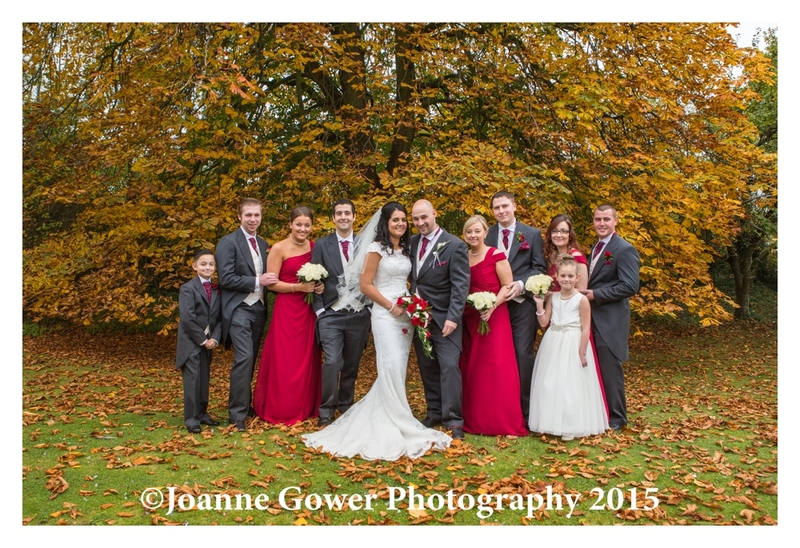 Leigh looked stunning in her dress from Elite and her bridesmaids burgundy dresses looked beautiful against the golden autumn leaves on the trees. 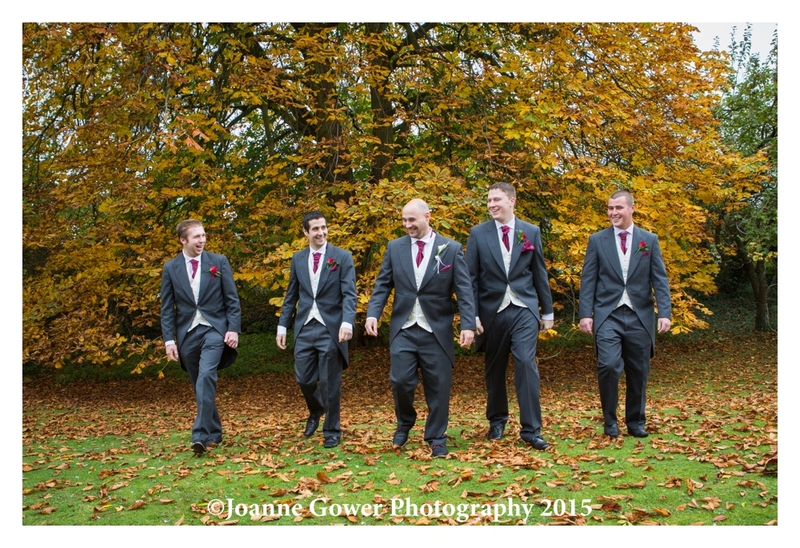 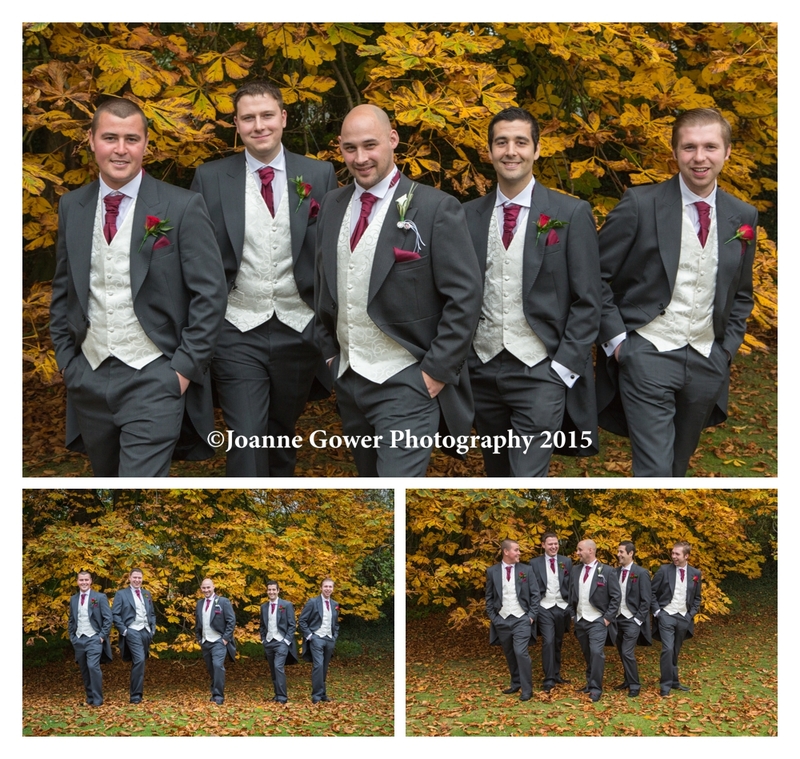 Marc and his groomsmen were kitted out by Greenwoods and looked super smart. 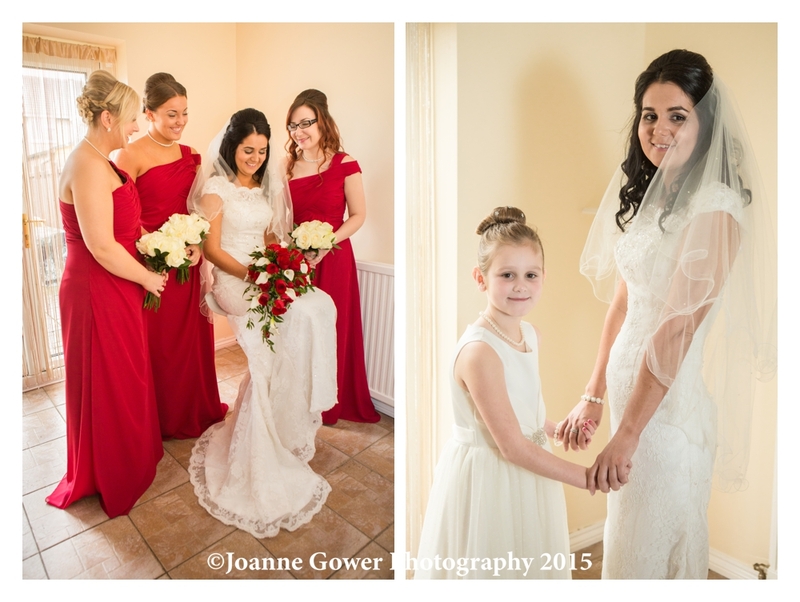 We started the day at the brides parents house and were made very welcome by John and Michelle. 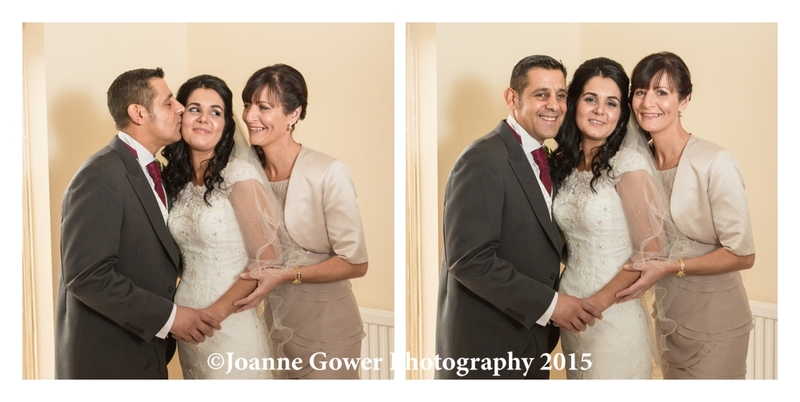 Following the usual photographs of the bride and her attendants, we headed off to meet Marc at Lazaat. 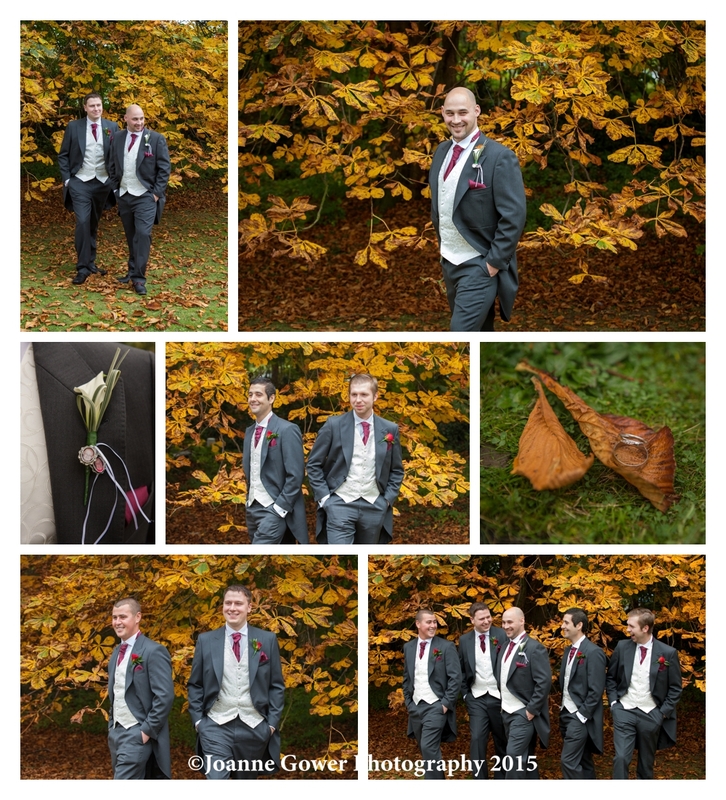 Despite the persistent drizzle, the boys braved the weather, and we managed to get some photographs before the ceremony. 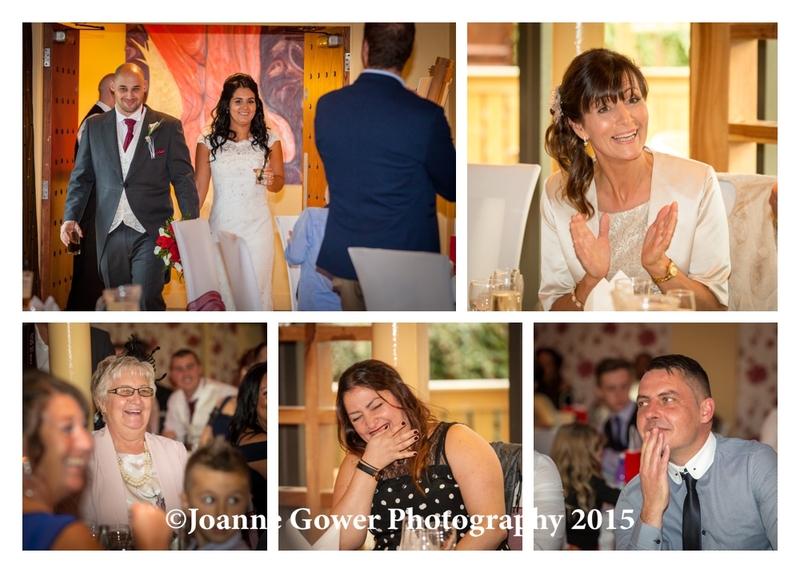 There were a few laughs during the service when Marc struggled to understand what the registrar was saying (she wasn’t from Hull! 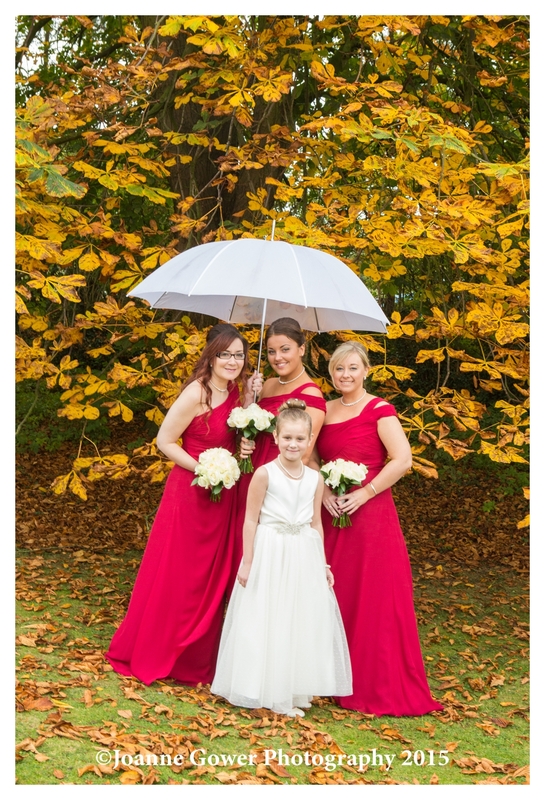 ), and also a few tears from the little flower girl, Lydia, who was a little overwhelmed by the occasion. 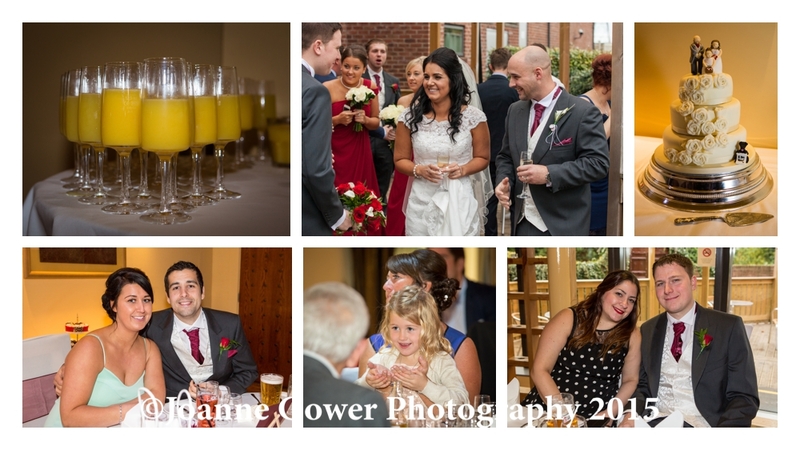 Guests enjoyed Bucks Fizz following the service, and were happy to dodge the rain showers to make sure we got the much needed photographs. 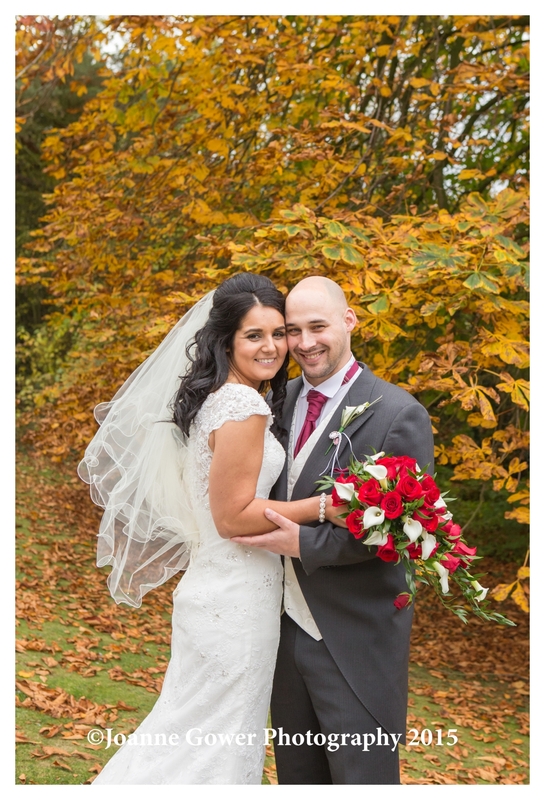 Our bridal coat came in handy for Leigh, as she really felt the cold, but was wonderfully brave, posing outside for us. 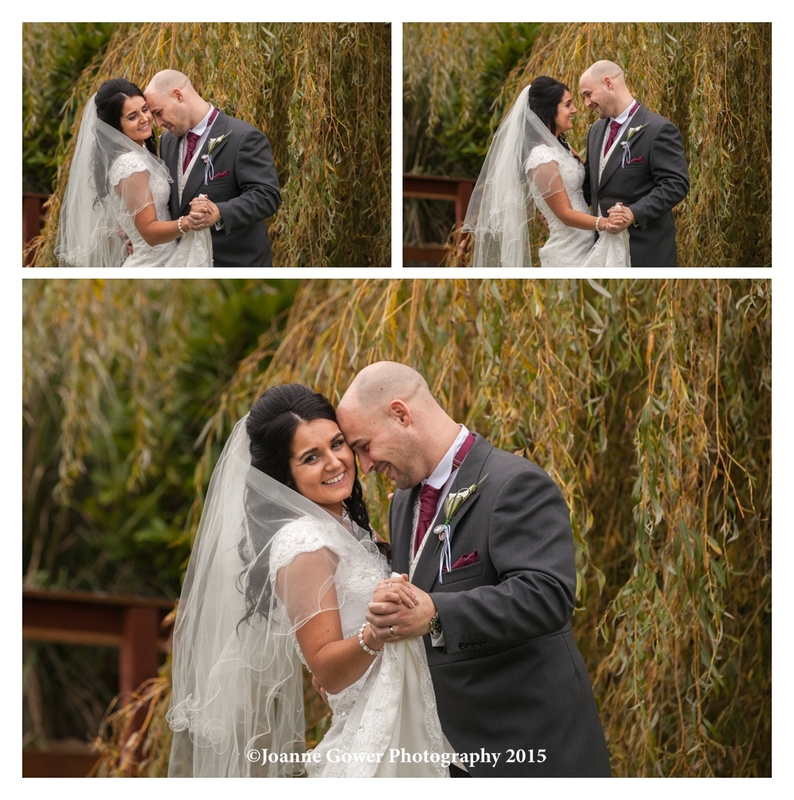 Just when we thought the rain had us beaten, having not had chance to throw the confetti, there was a brief respite, which allowed us to dash outside once again to get our shots! 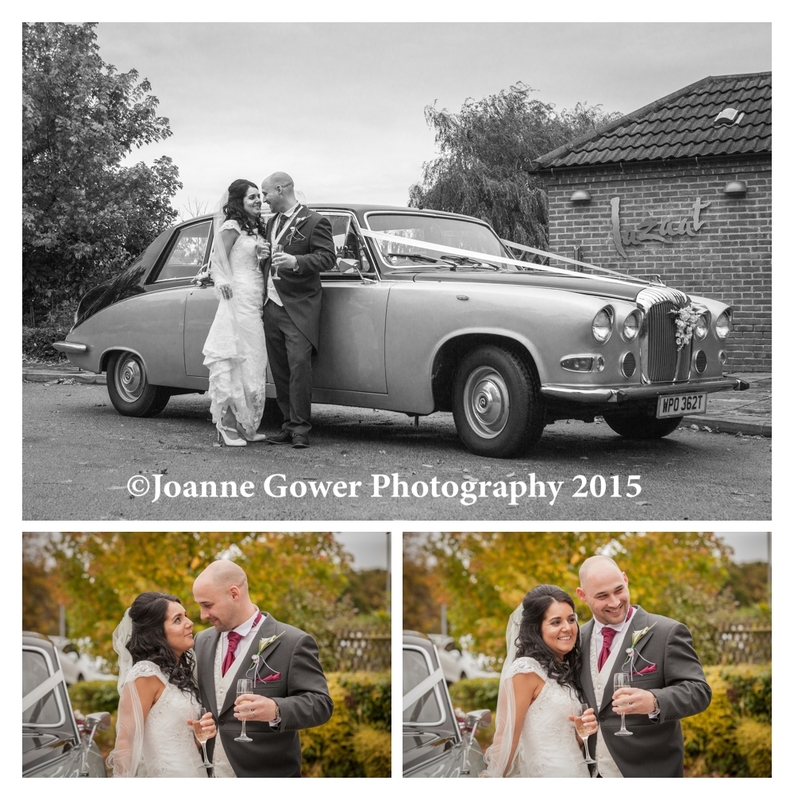 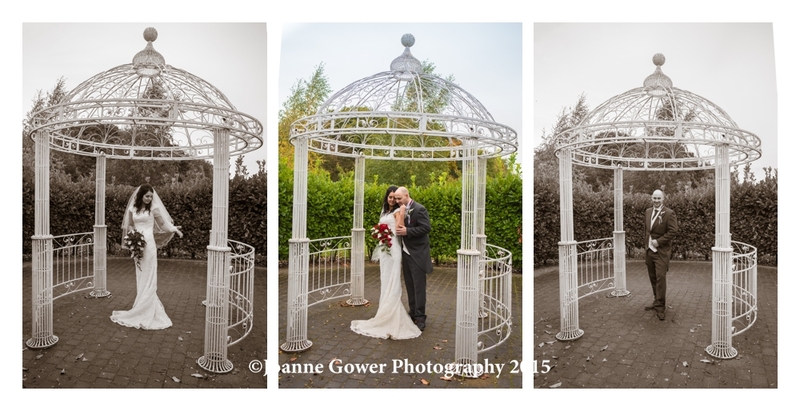 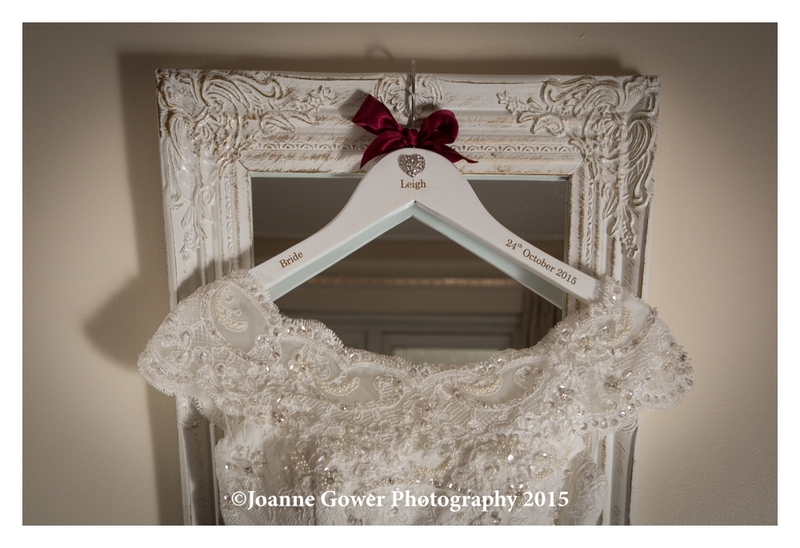 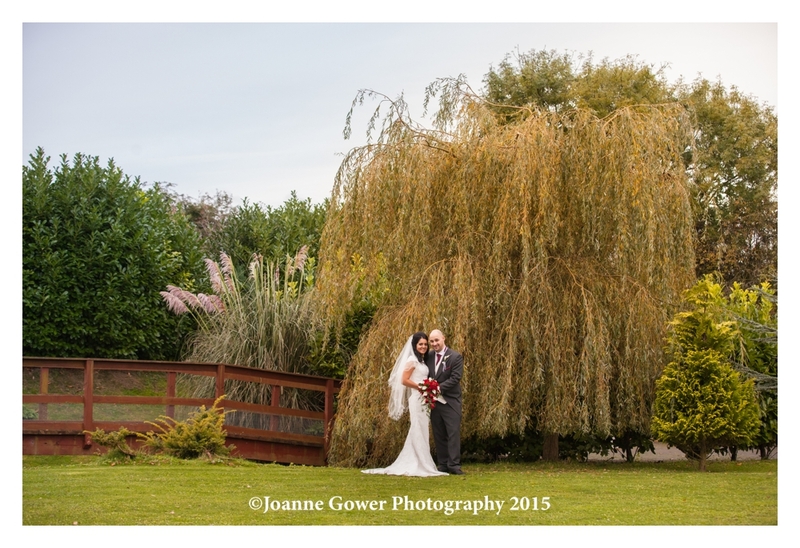 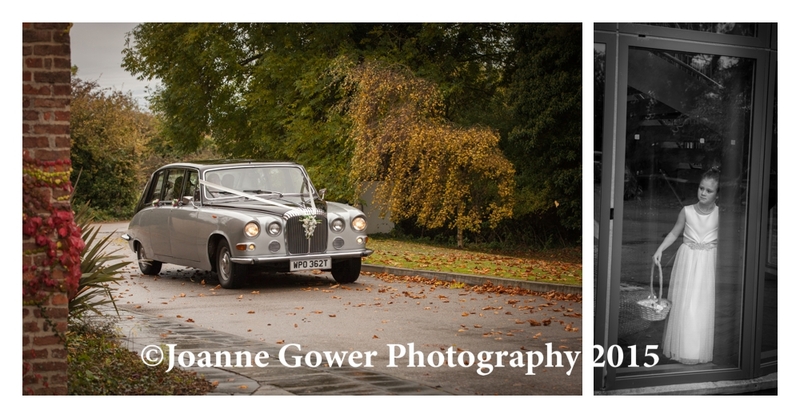 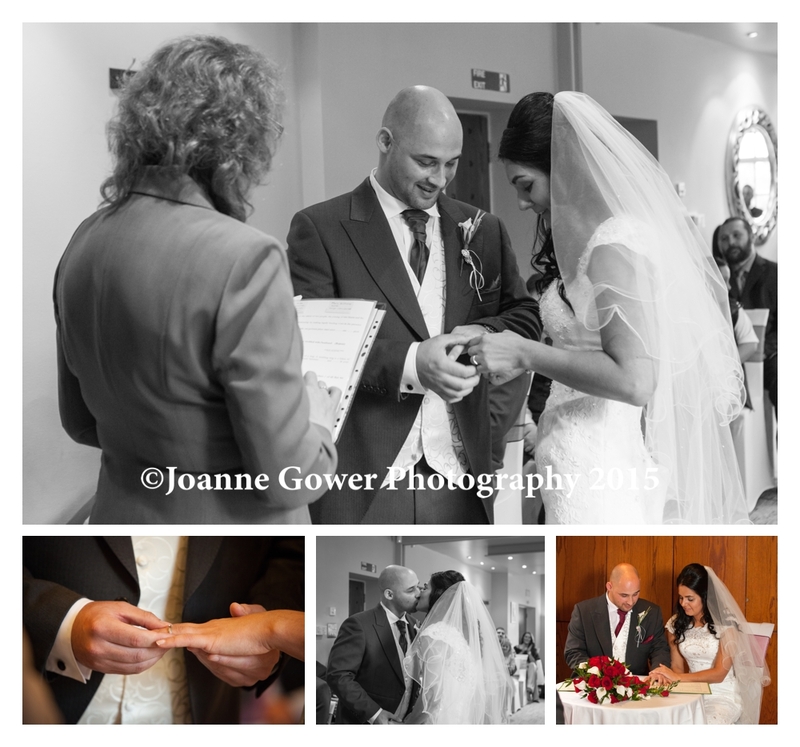 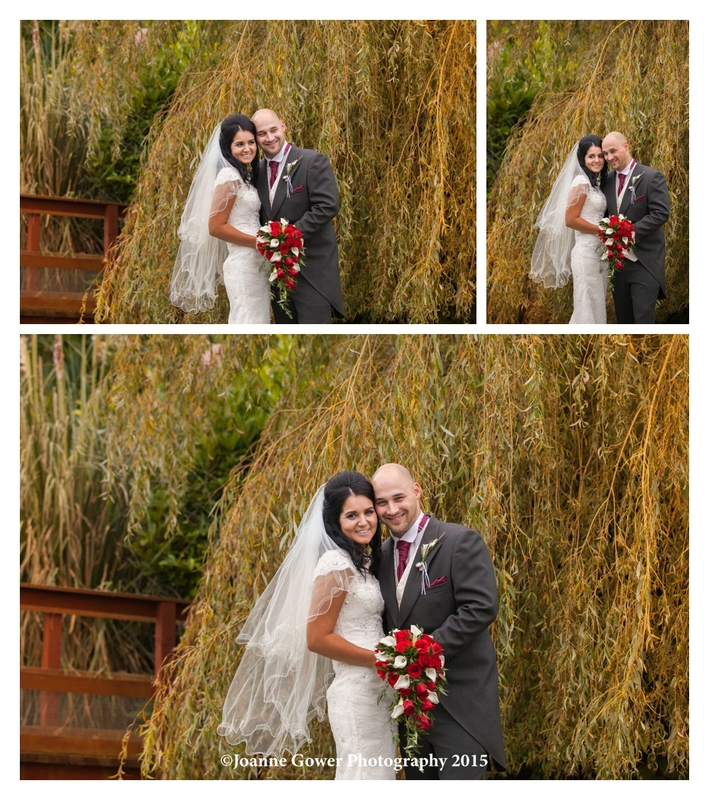 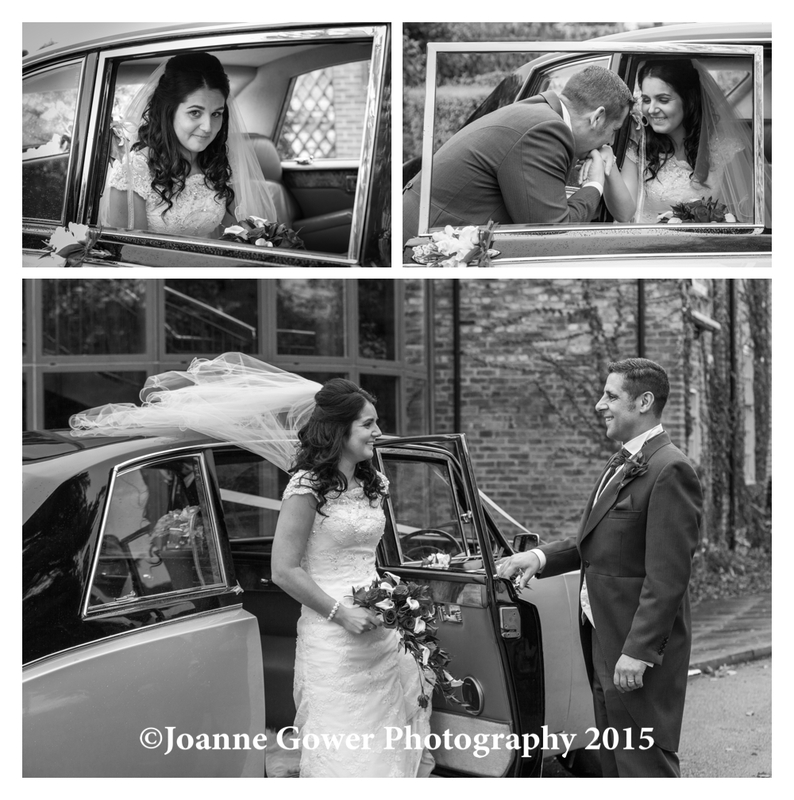 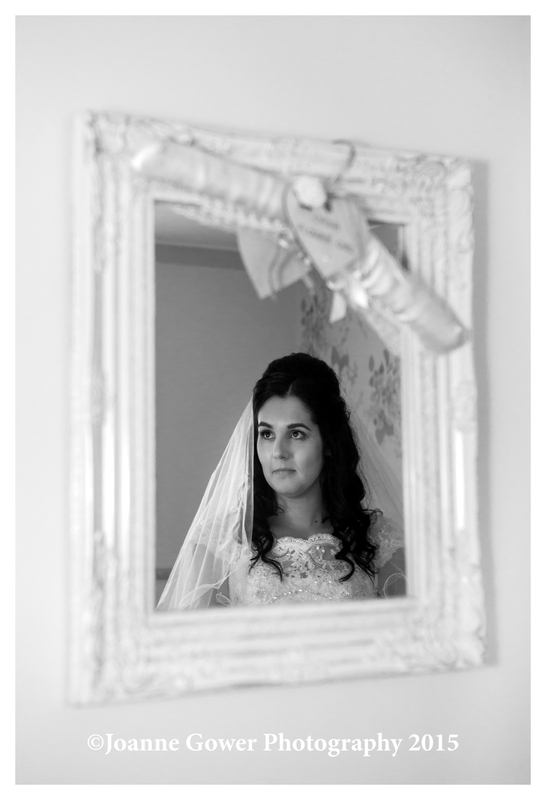 Leigh and Marc are a really lovely couple and it was a real pleasure photographing their wedding for them. 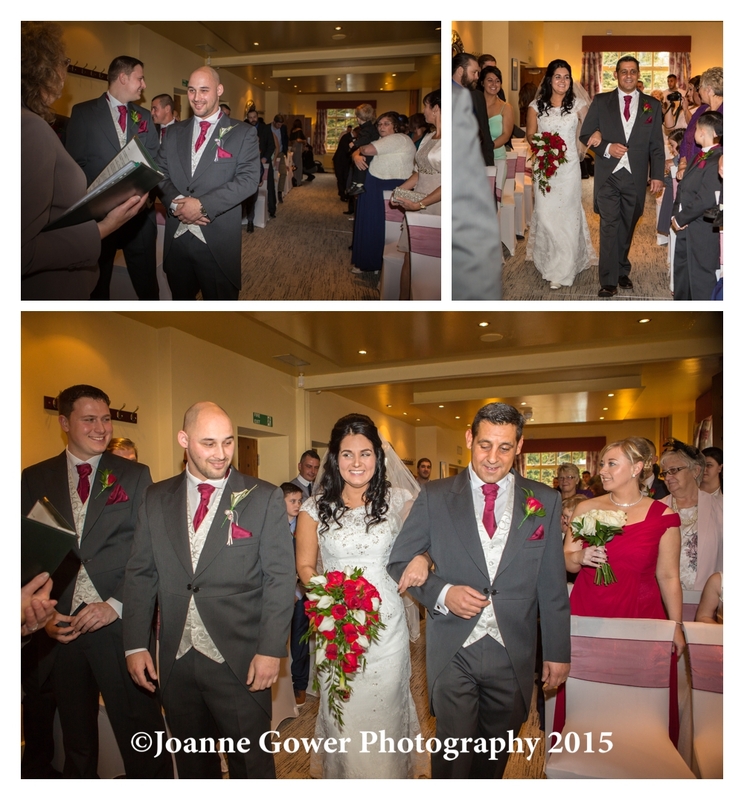 We wish them every happiness in the future. 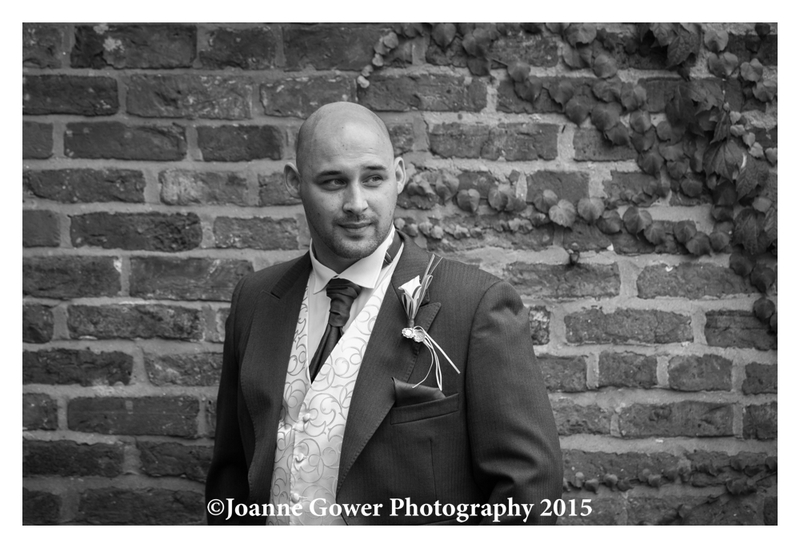 We are now taking bookings for 2017 so if you are thinking of booking us as your wedding photographer, get in touch soon! 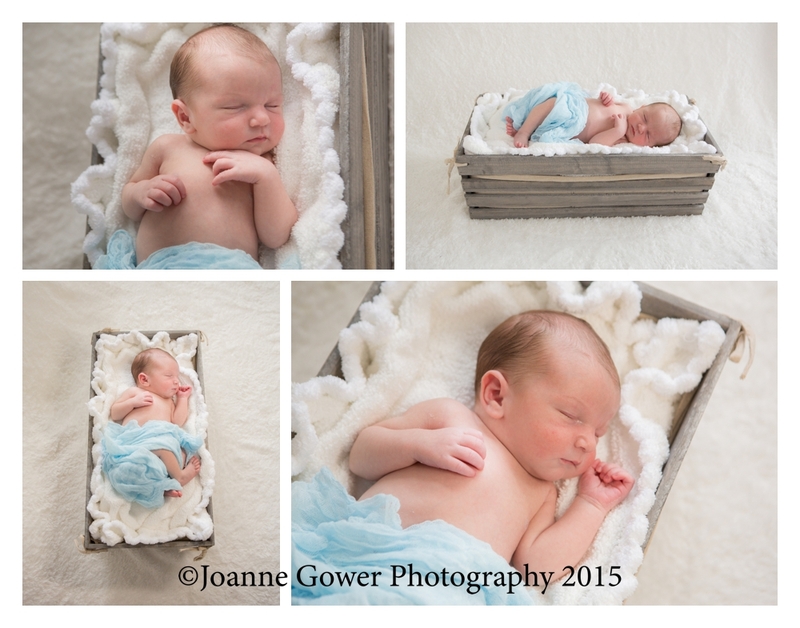 Its always a pleasure to do a newborn photography shoot but this one was a little bit special for me since I have know little Henry’s dad, Gavin since he was born! 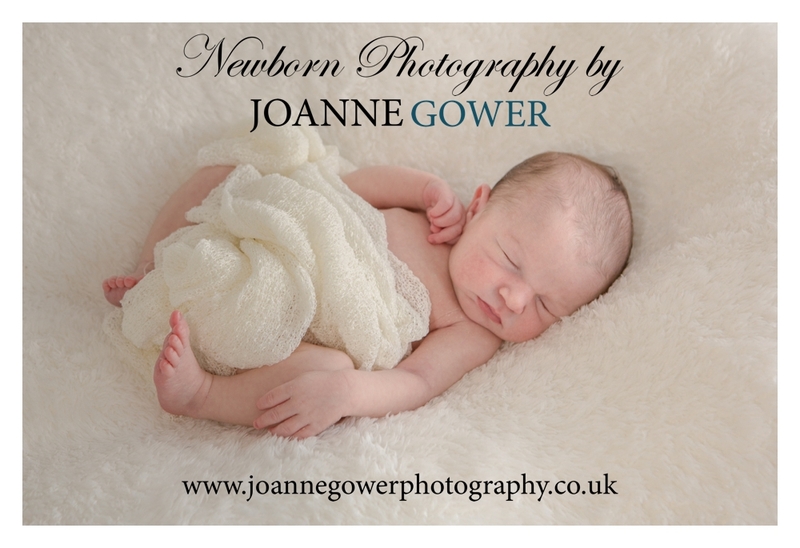 Henry who is just one week old came along with dad and his lovely mum Natalie for his first photoshoot and was an absolute pleasure to work with! 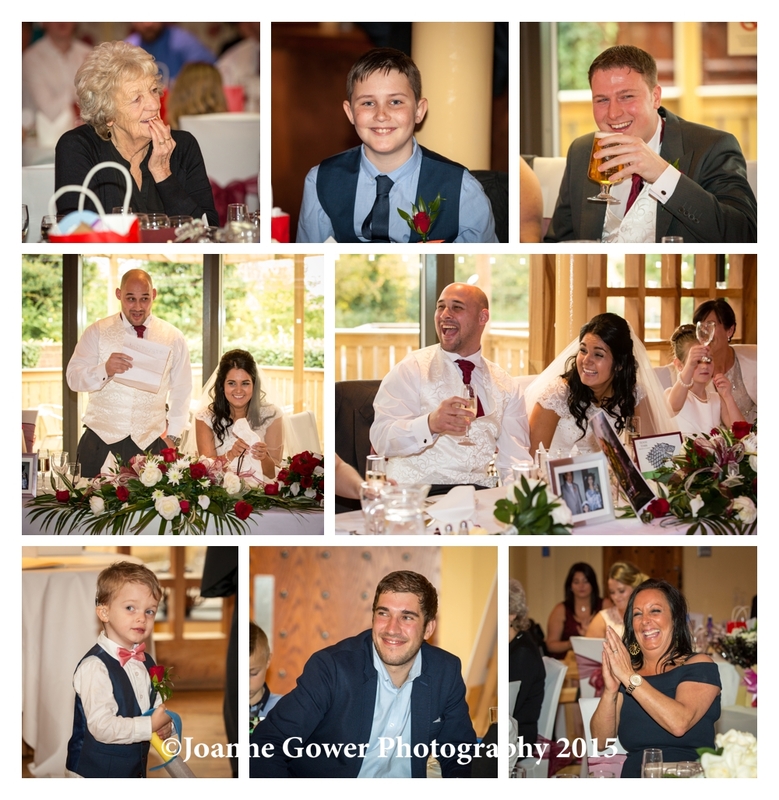 I have included here, just a small selection of the photographs taken during the two hour shoot, and his doting mum and dad have over 50 to choose from! 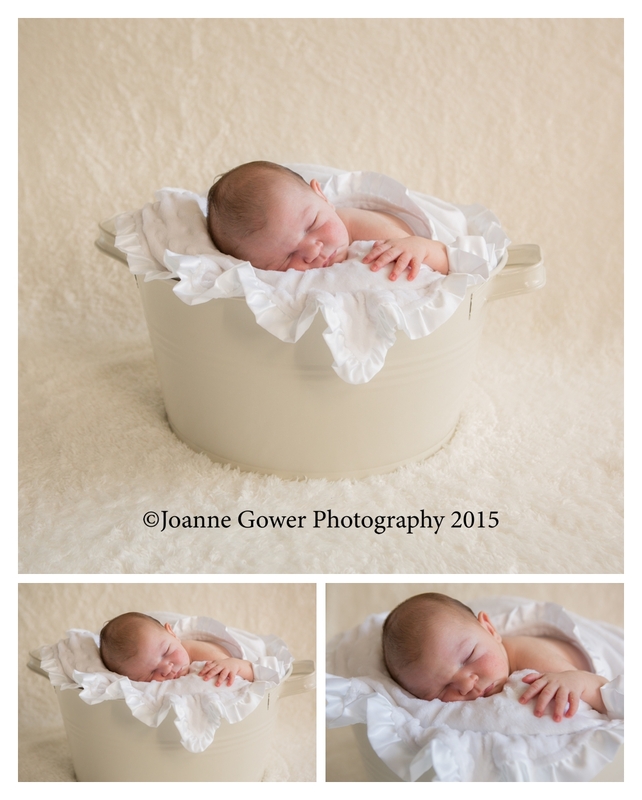 Newborn shoots are best done in the first two weeks of birth whilst the little one is still sleepy and snuggly. 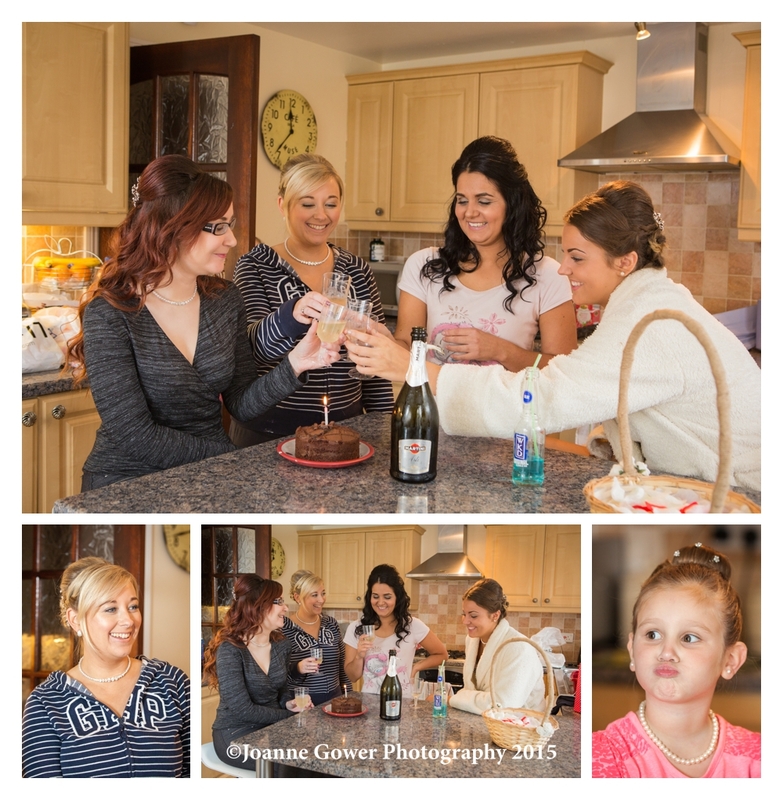 The shoot itself takes around two hours with most of the first hour being taken up with getting the baby nice and settled! 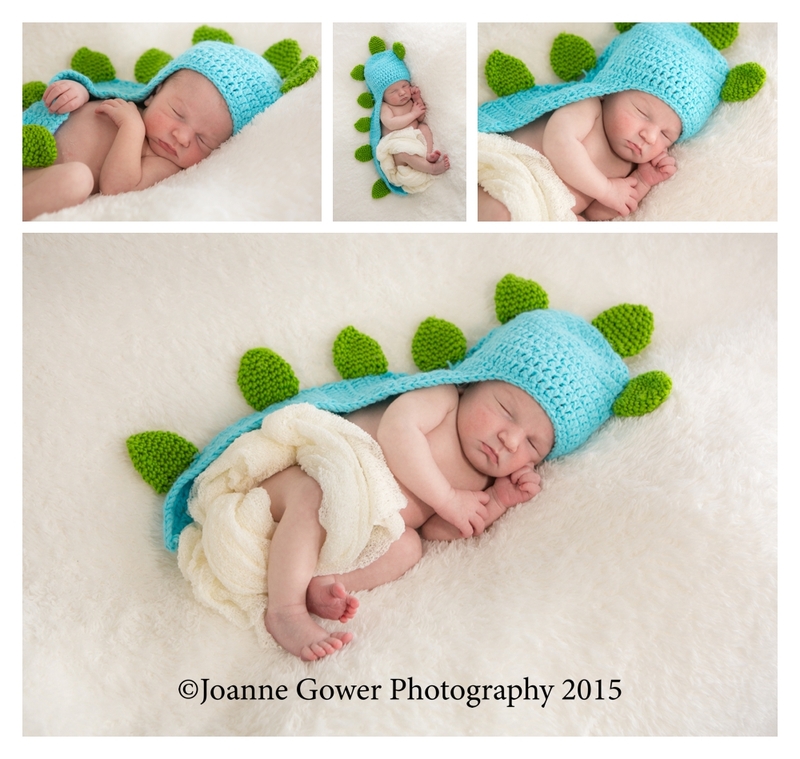 We carry a range of props and you can also bring along your own toys, hats and little gifts that are special and unique to your baby.